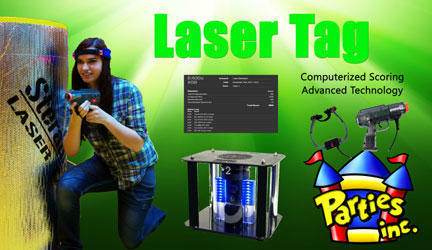 Let us bring the laser tag to you with our new advanced technology system. Our new system features game bases, similar to what you will find at a fixed laser tag arena along with a computerized system that tracks player and team scoring. Players can view their scoring information on the internet and mobile devices. 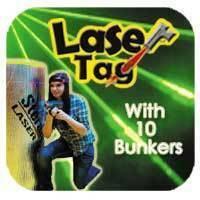 Our Mobile Laser Tag is available for events in the Portland, Oregon / Vancouver, Washington metro area and beyond at a price that you can afford!